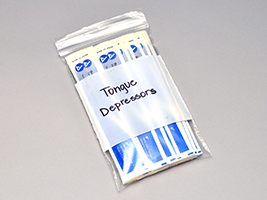 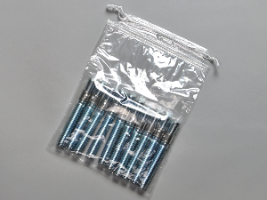 These are standard duty general use reclosable or seal top bags. 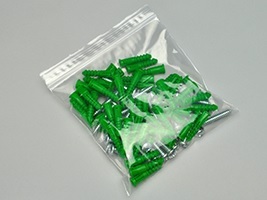 They are excellent for storing, displaying, protecting, and shipping all types of products. 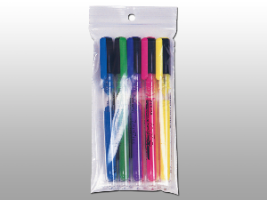 The zipper type seal makes these bags perfect for items that need top be kept fresh or repackaged. 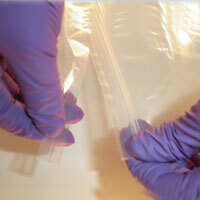 Dimensions represent the interior, usable portion of the bag. 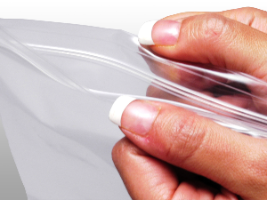 Length does not include zipper.